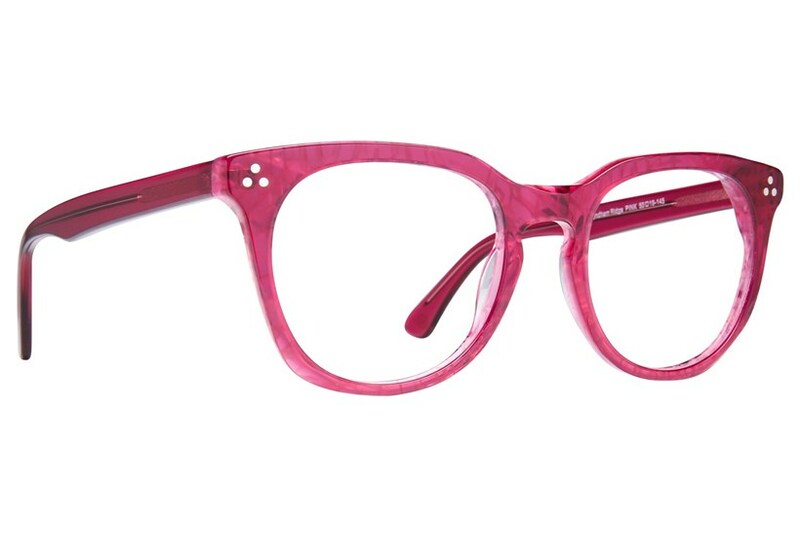 These Westend Wyndham Ridge glasses turn wallflowers into peacocks and students into scholars. 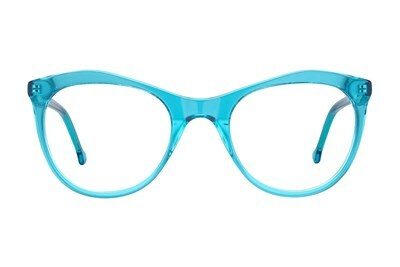 Not for the fashionably faint of heart—these frames will have strangers staring, friends fawning, and neighbors noticing. 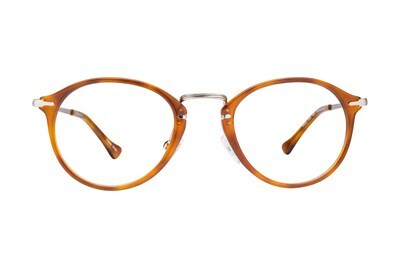 They're the perfect look for anyone who wants to grab gazes and look great doing it.